When it comes to home painting it pays to be realistic and the task is best left to professionals in the field. From exteriors to interiors, Renaissance Painters are experienced in all facets of house painting including maintenance jobs. 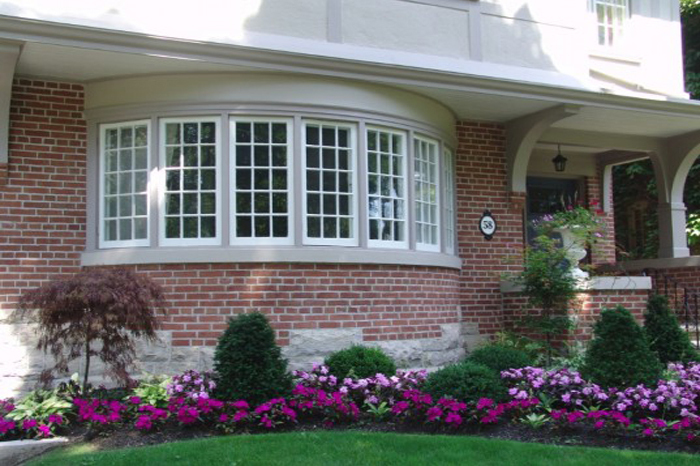 They also take the requisite care to mask off gardens, windows and other areas prone to be stained by spray. Erecting scaffolding (while painting exteriors) and operating professional paint spraying equipment is not as easy as it seems and requires some amount of practice to get it right. As a full service painting company in the Greater Toronto Area, Renaissance Painters are fully licensed with liability insurance.